Enjoying the very best Mediterranean breads together. That is what we, Boboli, stand for. 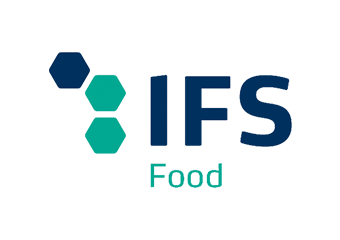 In order to guarantee the aspect ‘best’ are processes are strictly regulated and we are GSFI certified according to the IFS (ISAert) and BRC (SGS) standards. Products that don’t meet our quality standards but are food safe, are used for the animal feed industry. For this we are GMP+ certified (ISAert). In order to guarantee food safety we purchase raw materials that we know are safe. Trust and transparency are the criterions when selecting a supplier. Our suppliers are certified, just like Boboli, and ensure that only food safe and qualitative raw materials reach our product location. All Boboli employees are trained annually. We maintain professional skills and product knowledge at the highest level by means of internal coaching, training or external vocational training. Each employee is responsible for his task. We make quality together!